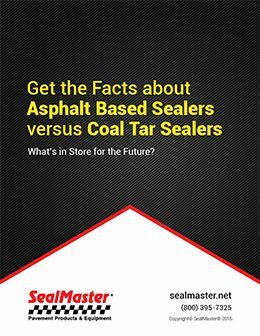 Thank you for your interest in protecting your asphalt assets. 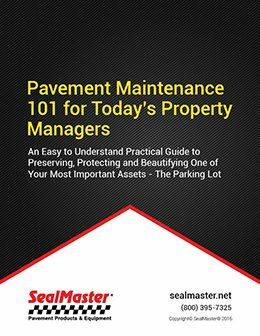 Pavement maintenance and preservation is one of the most cost-effective ways to extend the service life of your pavement. 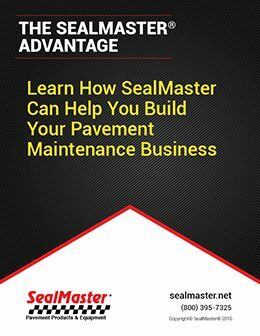 Repair and replacement can cost up to six times more than a routine pavement maintenance program. 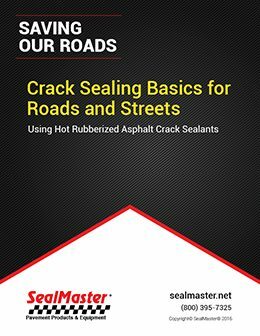 Crack sealing will help prevent water from reaching the sub-base. If potholes appear, patching them quickly can reduce liability and safety issues. 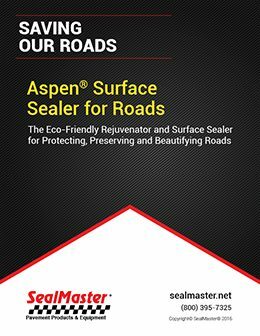 Following those repairs with sealcoating is essential to protecting the binder in asphalt as well as beautifying your property. 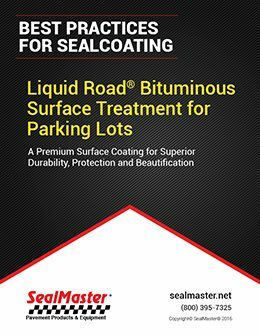 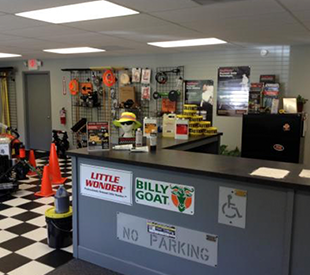 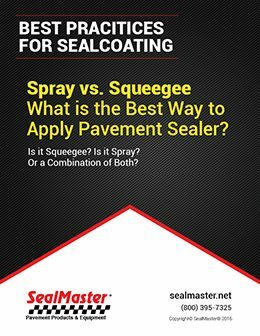 SealMaster of course is your one-stop source for pavement maintenance products and equipment. 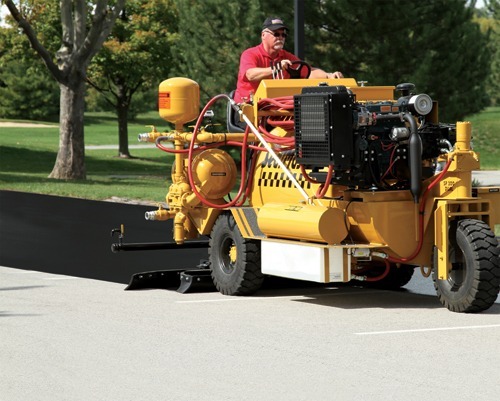 With the nation’s largest contractor referral network, we can supply and service many pavement maintenance demands from crackfilling, sealcoating and patching to traffic striping and sports surfacing. 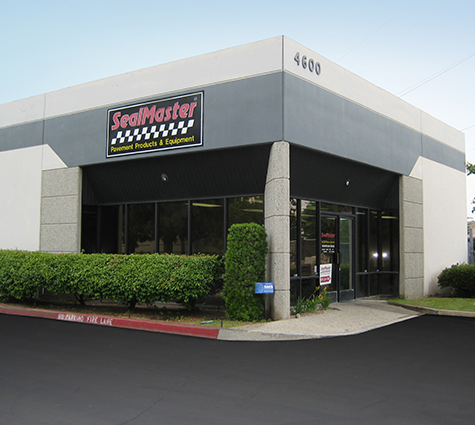 With SealMaster locations in the heart of Southern California, we can meet the demands for all property owners in the Los Angeles area. 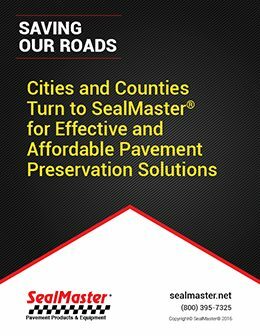 Locally owned and operated from Baldwin Park, we are proud to serve the City of Angels and can refer many contractors to cover the Southwestern coast from Long Beach to Santa Monica and Palm Springs to Oxnard. 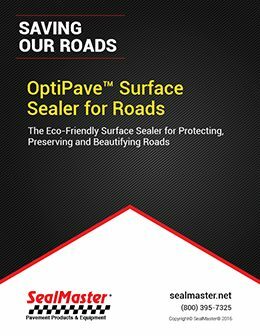 The beautiful sunny weather and ocean breezes are a great pleasure, but the sun and salty environment can be rough on our pavement. 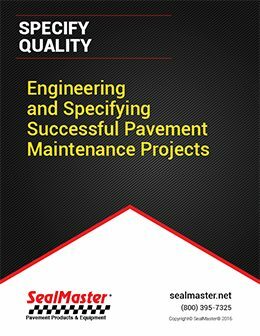 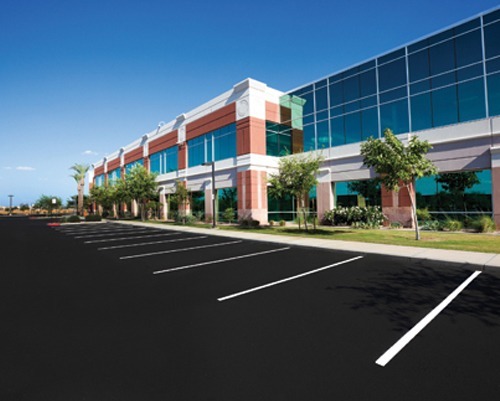 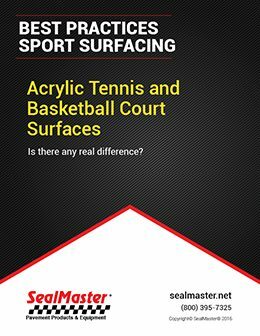 Fortunately SealMaster/Los Angeles has a long history of providing to pavement maintenance professionals in the area and features the expertise in offering solutions to keeping your pavement in great shape.